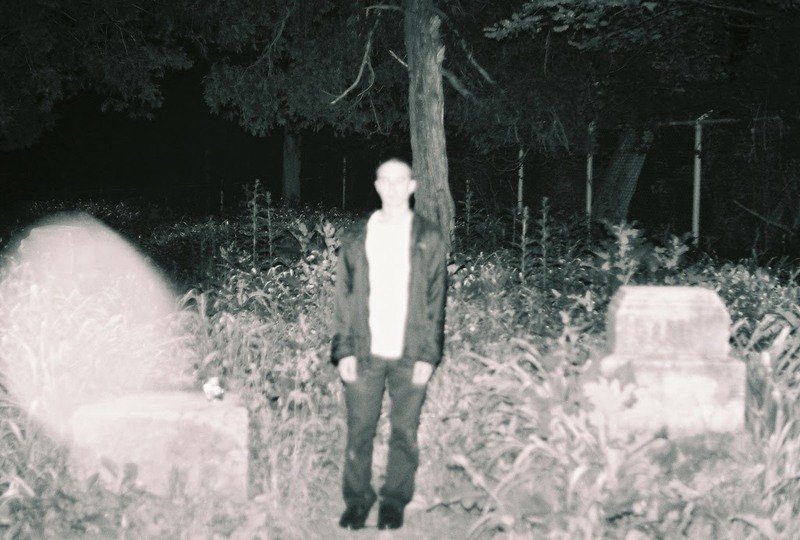 Recently, my friends were at the Bachelor's Grove Cemetery with hopes to explore the paranormal and perhaps have something wild happen to them. One of my friends took an old film camera and took two pictures of this guy, Mike. He took the two right after each other, merely seconds apart. I have attached the pictures, but as you'll see, one is perfectly fine and the other has an unexplained blotch on it. 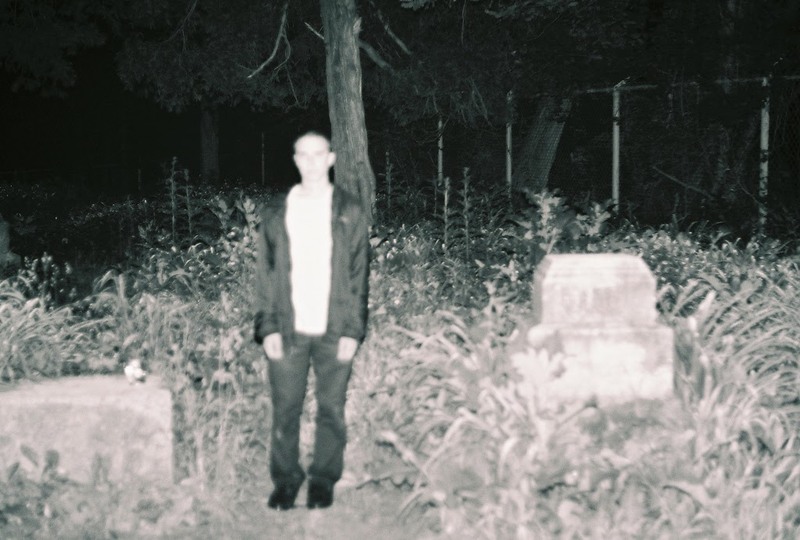 The blotch on the second picture seems to be covering a grave that is not visible in the first picture. I'm not one for paranormal stuff, but it creeps me out a little! Also, the next day after my friends left Bachelor's Grove my friend's camera stopped working. I have no idea if this is any relation to this, but I figured I might as well throw that out there! I saw this site and figured I would send in what he gave me!